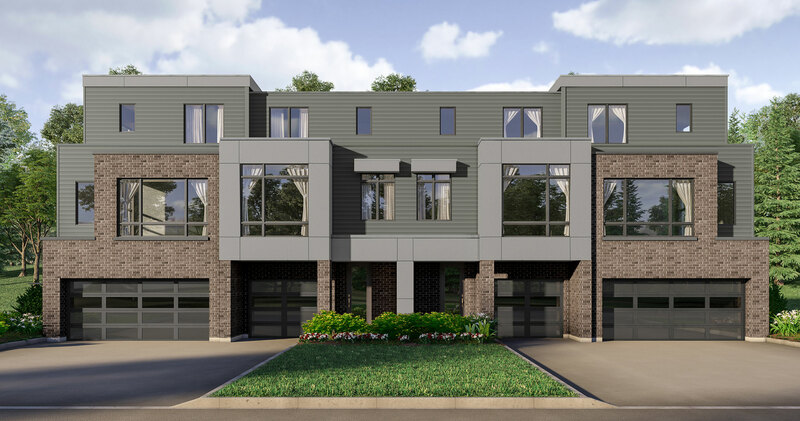 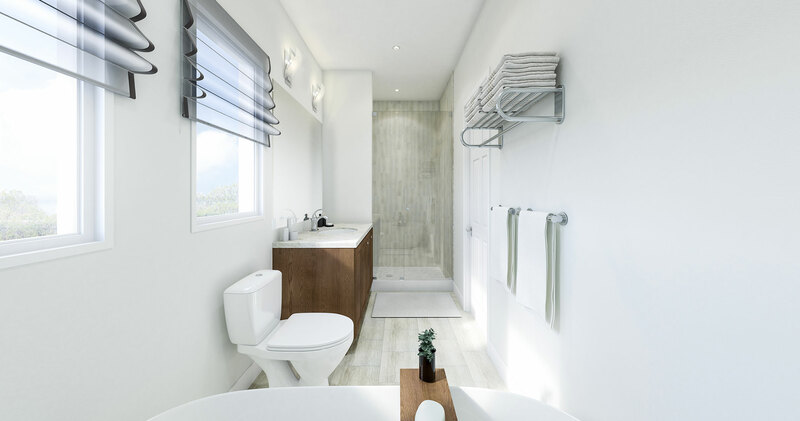 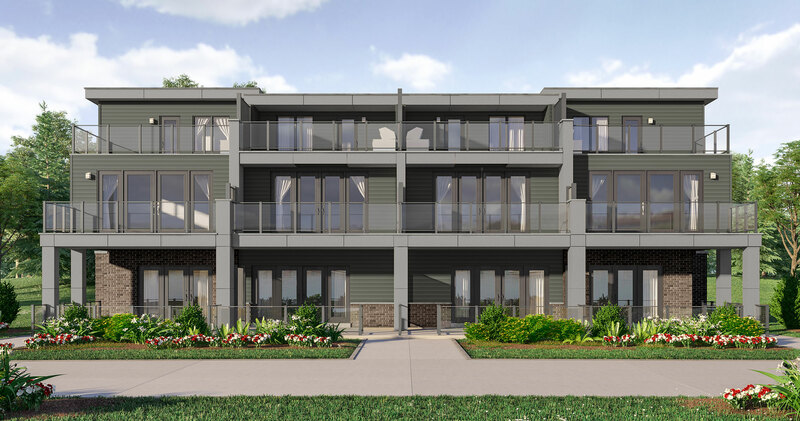 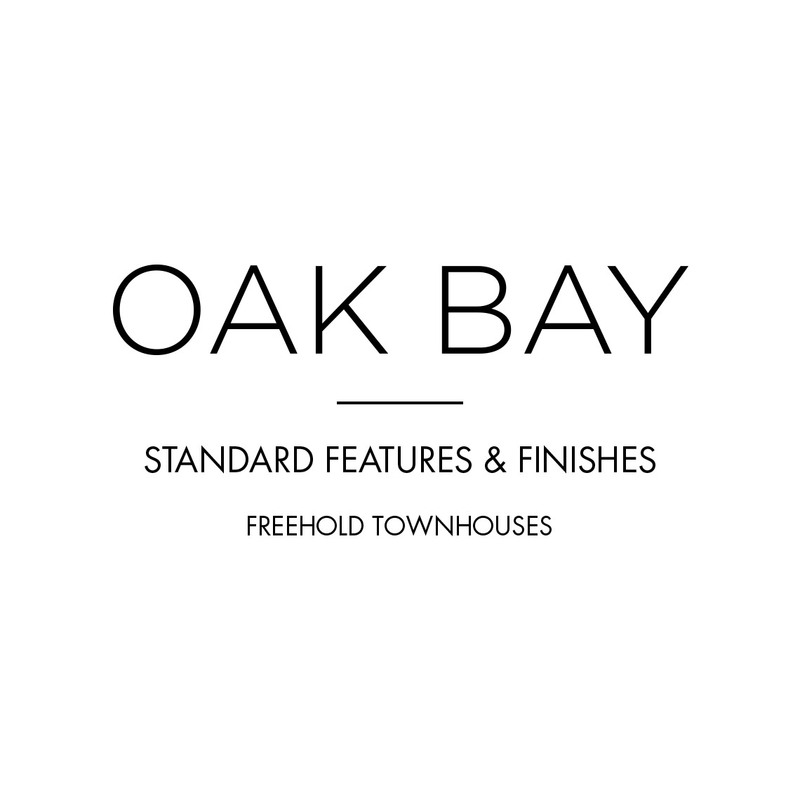 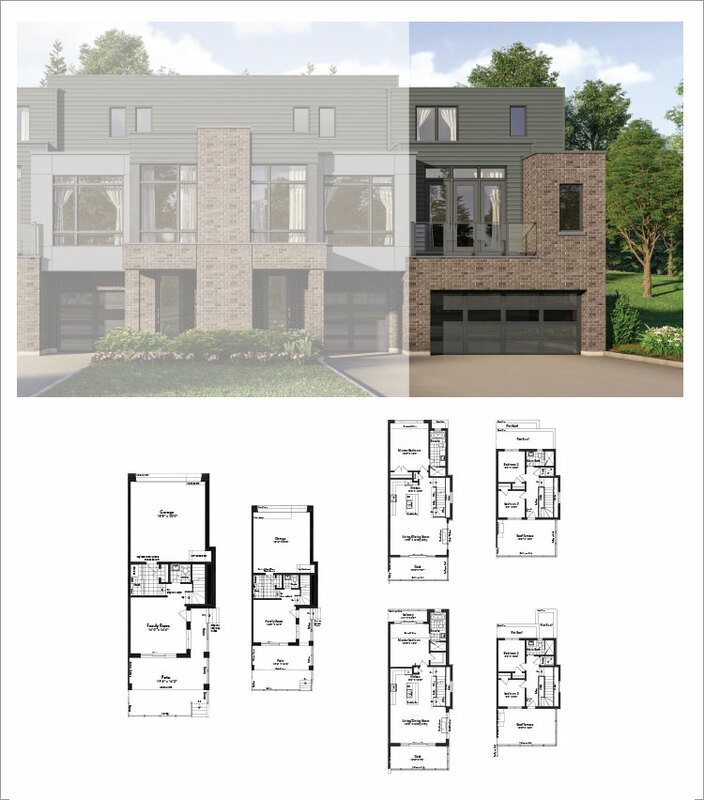 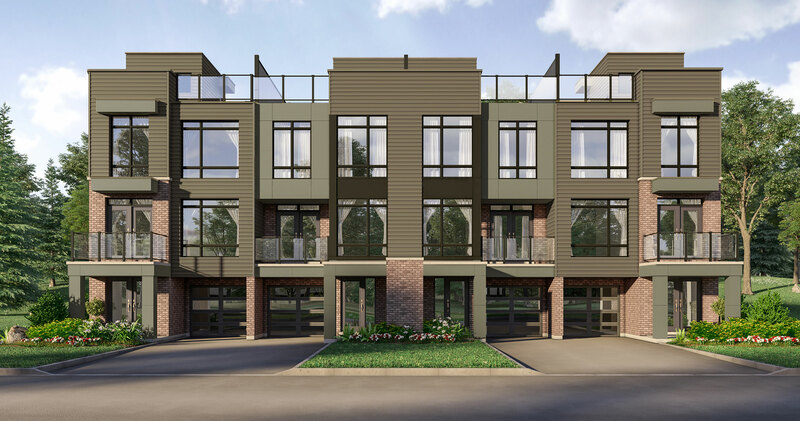 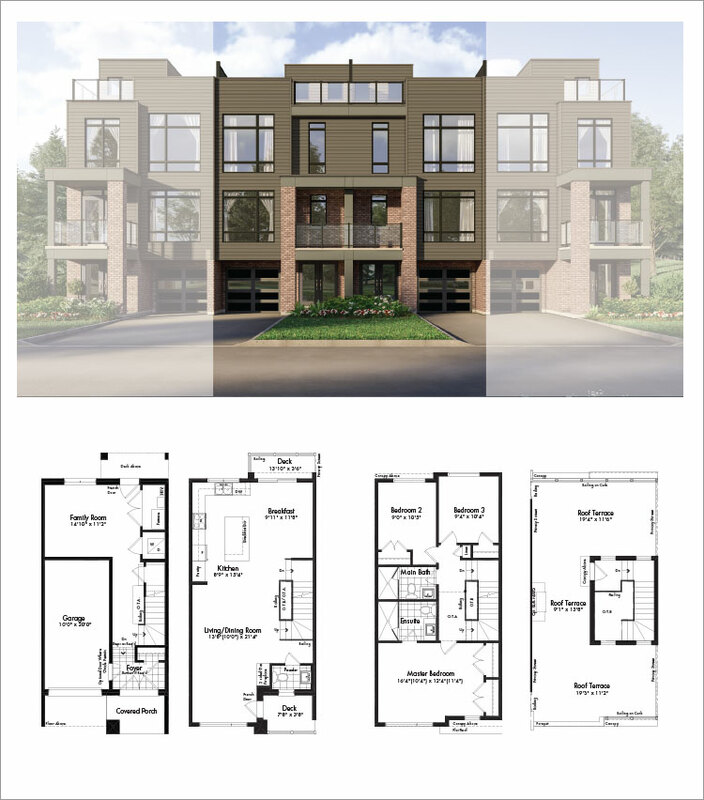 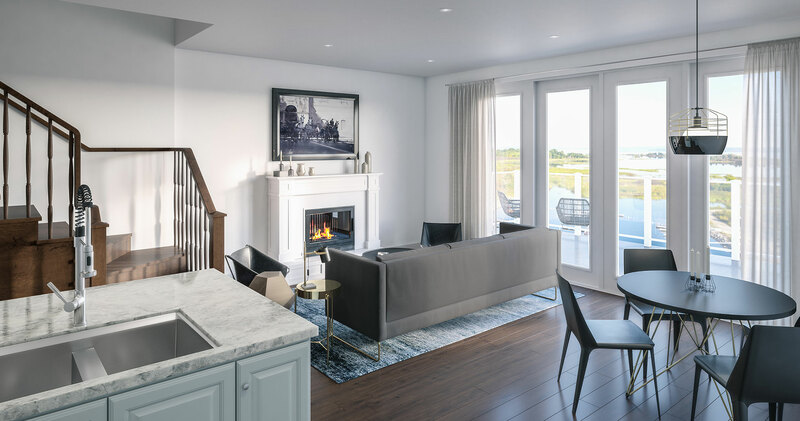 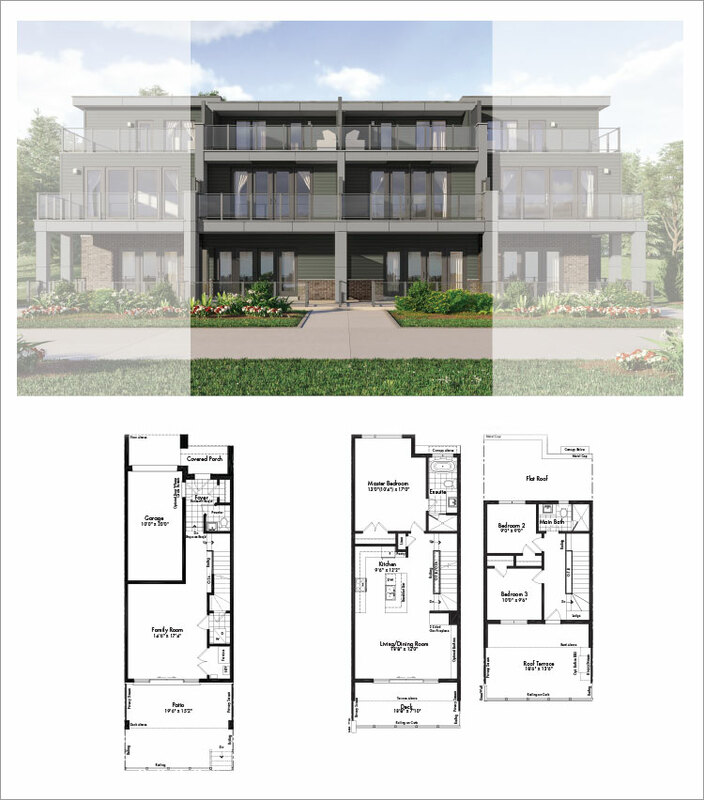 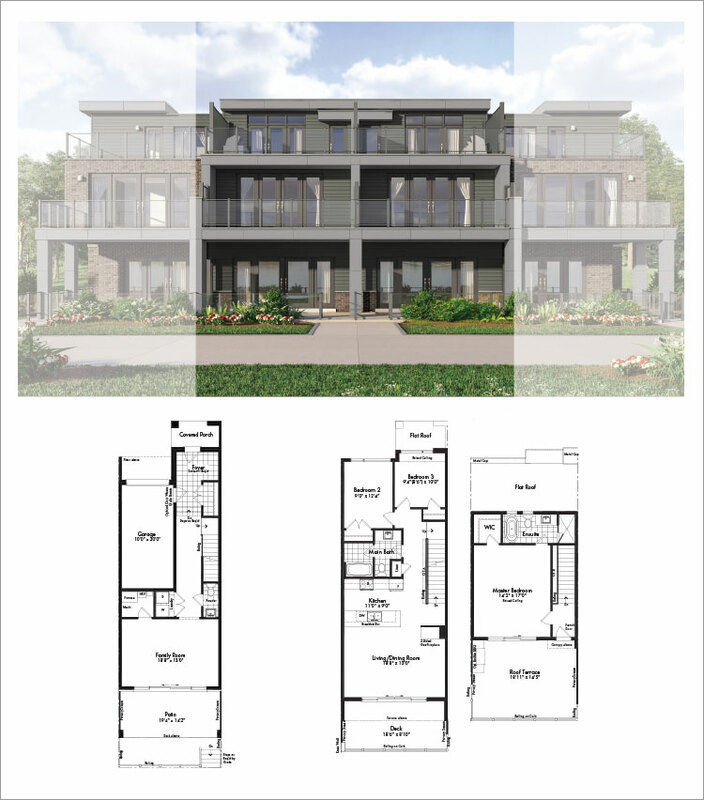 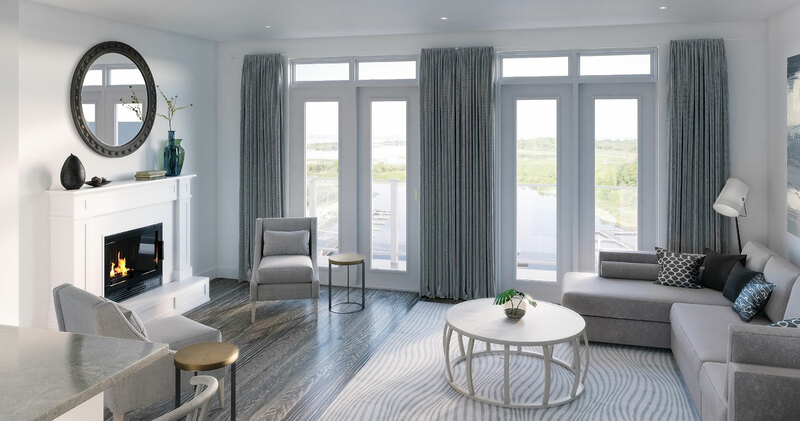 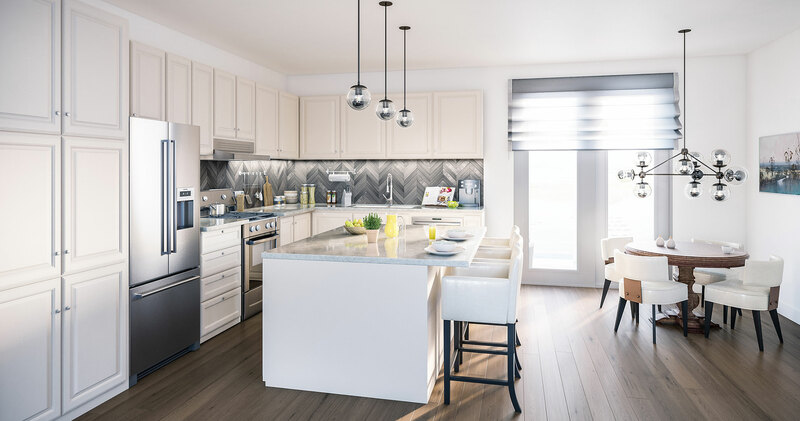 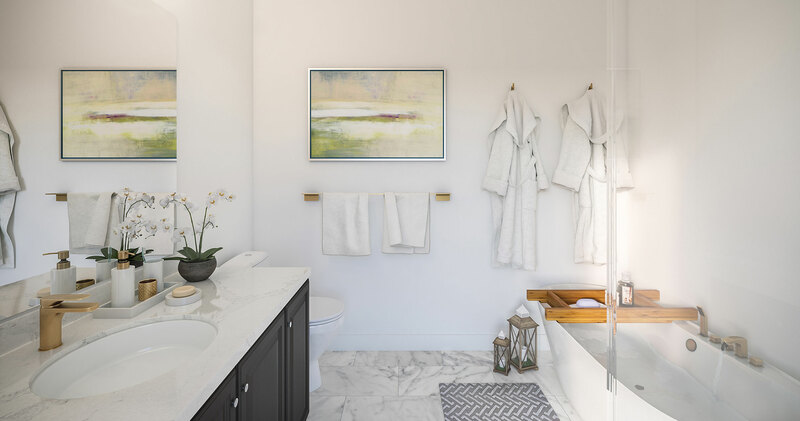 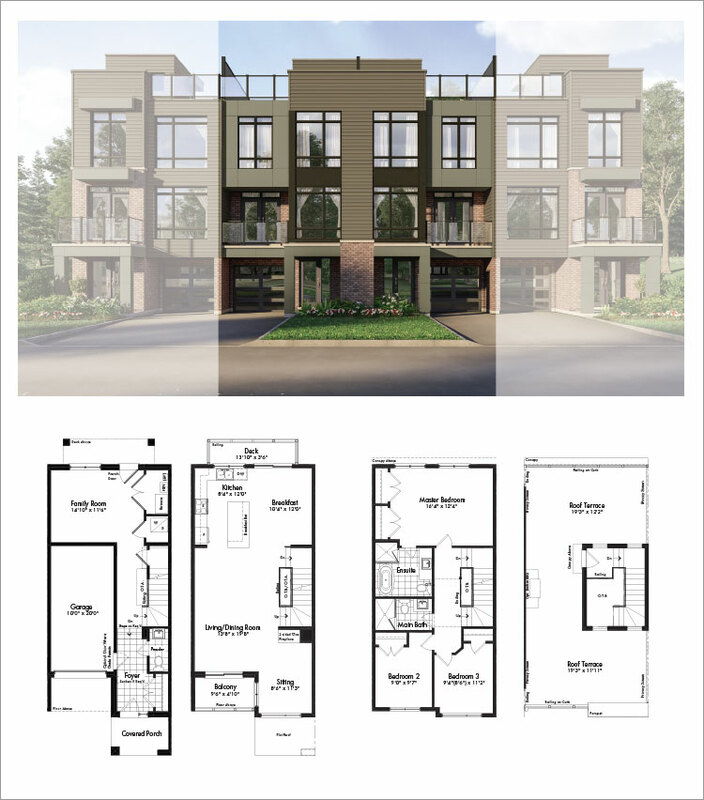 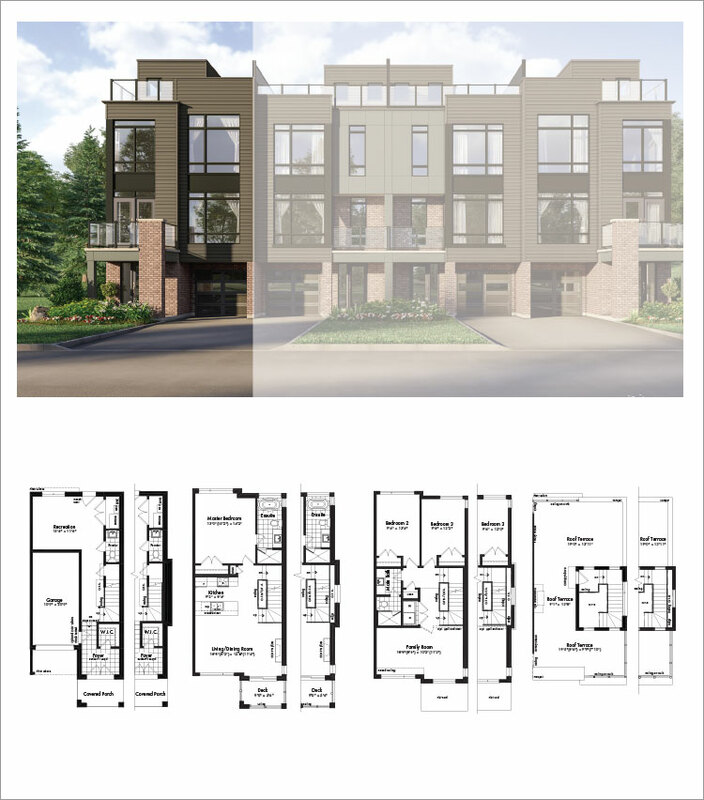 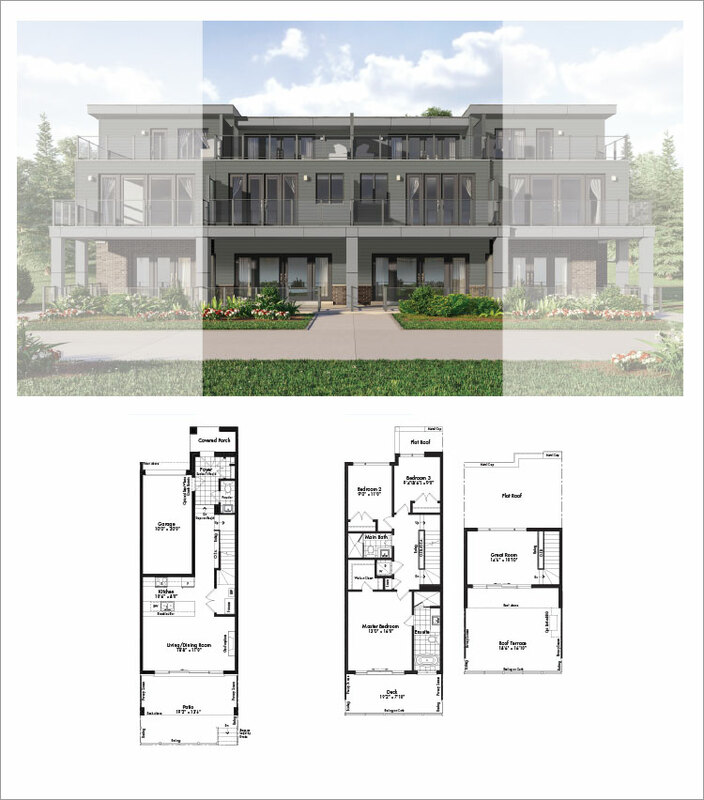 The newest phase is Marina Towns, gorgeous two and three storey townhomes at the foot of the Marina that offer both waterfront and golf course views. 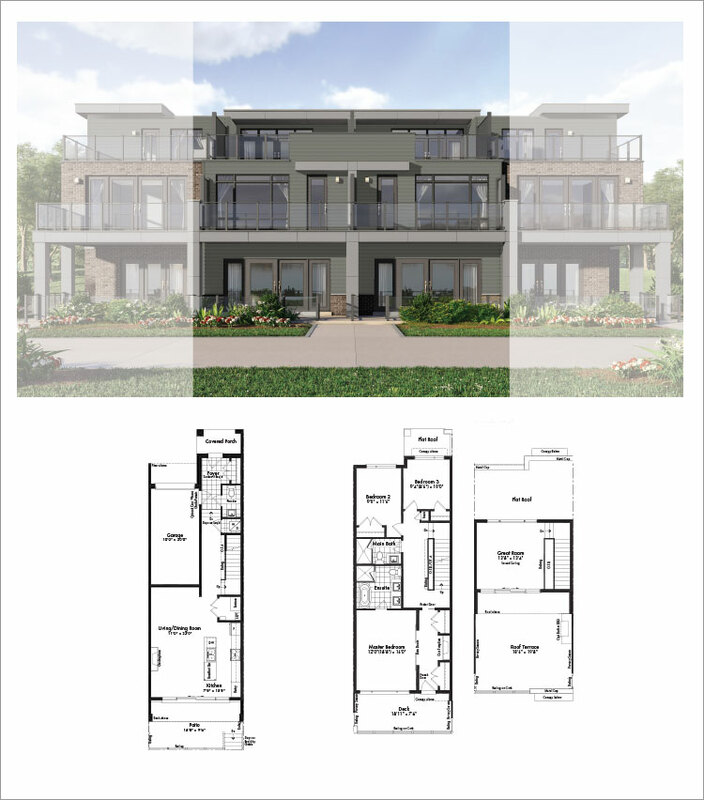 These contemporary designed homes include 1,700 to 2,200 sq. 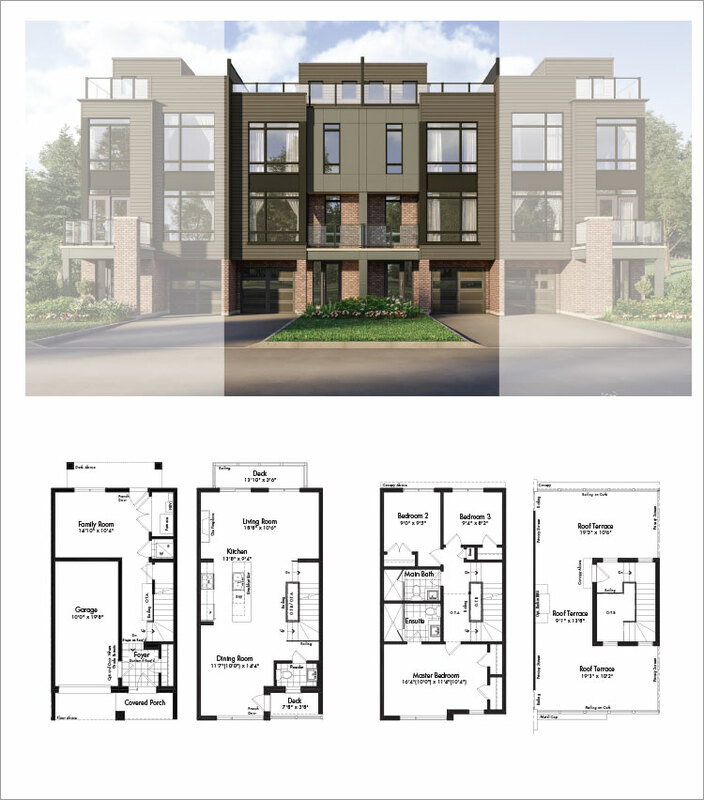 ft. of glamorous living space, topped with terraces. 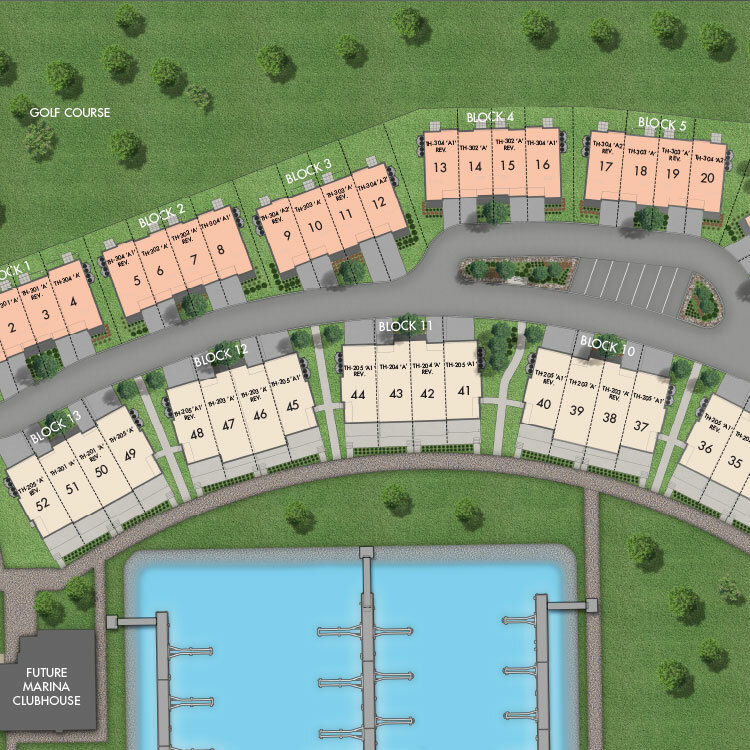 Marina Towns up to 2,200 sq.ft.